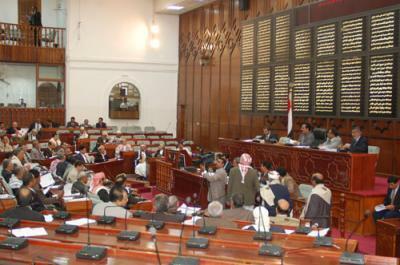 Almotamar.net - The Yemeni parliament approved on Monday a law on protection of the national production against harmful practices in international trade. The law which was presented by the government and studied by the parliamentary trade committee aims at protecting the Yemeni economy. 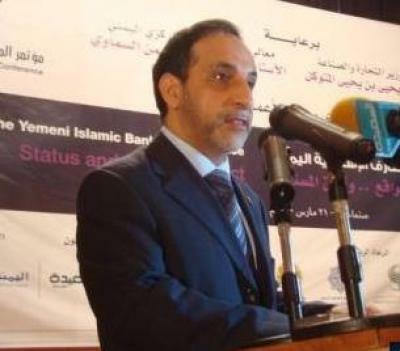 Almotamar.net - The third meeting of the National Committee for Preparation and Negotiation (NCPN) with the World Trade Organization (WTO) was held in Sana’a under chairmanship of Chairman of the committee Dr Yahya al-Mutawakil, Minister of Industry and Trade. 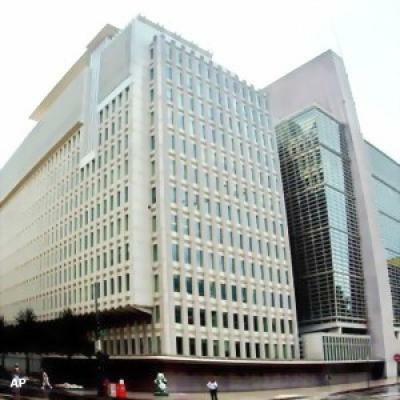 Almotamar.net, Saba - Yemen and the World Bank (WB) are to sign on Wednesday an agreement under which the Bank provides a grant of USD 70 million dedicated to support the deficit in the general budget of the State.